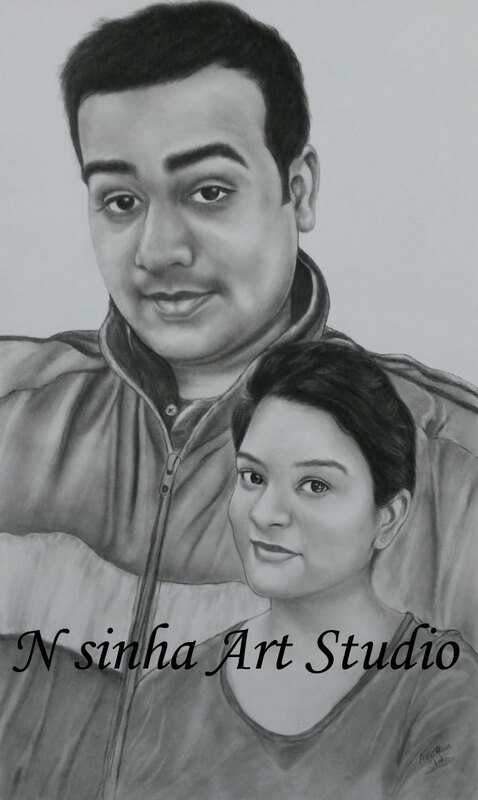 N Sinha Art Studio is a beautiful and completely original pencil portrait of your favorite photograph from a talented Worldwide based pencil artist at an unbeatable price. “I’m looking for a pencil artist to hand-draw a very special photograph for me.”If this is you, you’ve come to the right place!I offer pencil portraits from photos of people, pets, vehicles, buildings and landscapes.Each portrait is a hand-drawn original and I use sensitive attention to detail to bring out the best in every subject. So, if you have a photo that holds special memories for you, why not let me turn it into a unique hand-drawn work of art that you can enjoy for many years to come.